RR Auctions expects Steve Jobs’ signature will fetch around $10,000. 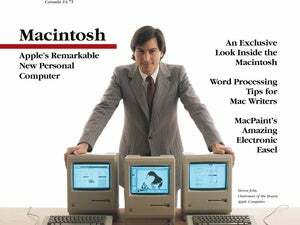 A copy of Macworld’s first issue that was signed by Steve Jobs will head to auction between December 6 and December 13 on RR Auction, and I’d totally be on that if I had more cash to throw around. 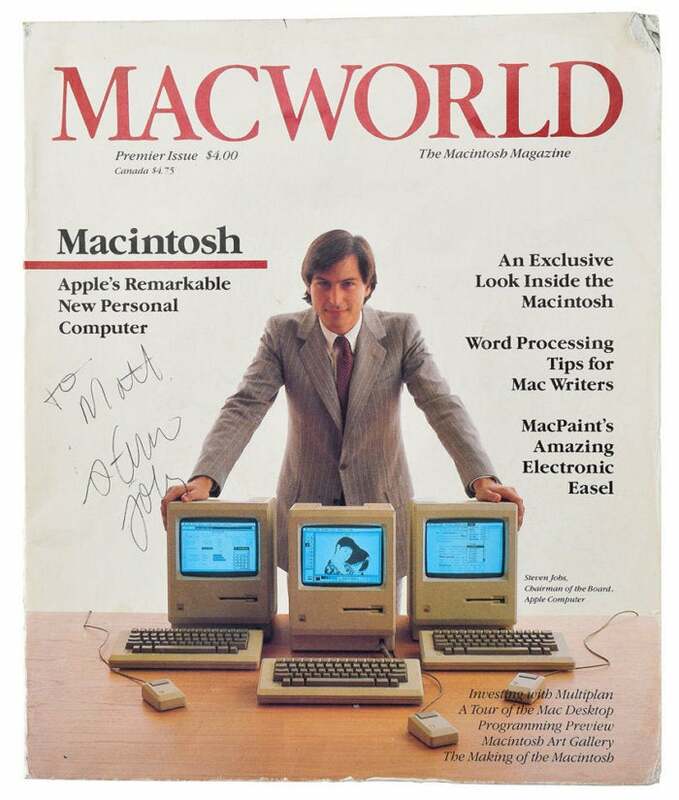 Not only is our February 1984 issue one of the better-known artifacts of Apple history, but Jobs’ autograph on this issue is particularly remarkable as he wasn’t fond of giving them out. First issues of our magazine usually fetch good prices on their own, but RR Auction estimates that Jobs’ signature on this copy will fetch around $10,000. You’re especially in luck if your name happens to be Matt. The inscription says, “To Matt: Steven Jobs,” and its authenticity is verified with both video and photographic evidence, along with letters of authenticity. 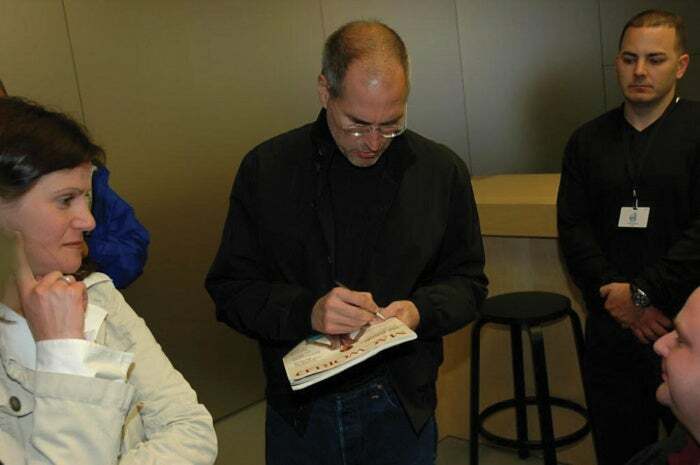 There’s an additional layer of history behind the actual signing, as Jobs signed it at the 2006 grand opening of Apple’s iconic Fifth Avenue store. A few years ago, Macworld founder David Bunnell told the story behind Jobs’ famous photo. As you might expect, Steve was not very cooperative, to say the least. According to Bunnell, even though the three Macs in the shot had been carefully set up before Jobs arrived in order to accommodate his schedule, Jobs insisted on getting their displays to show different programs. He also flipped the middle finger at photographer Will Mosgrove when it was time to shoot. Steve later called to tell Bunnell that he didn’t want to be on the cover, but Bunnell lied and said the first issue had already gone to press. And the rest is history. This magazine is one of around 300 “significant” items in RR Auction’s upcoming Science & Technology Auction. 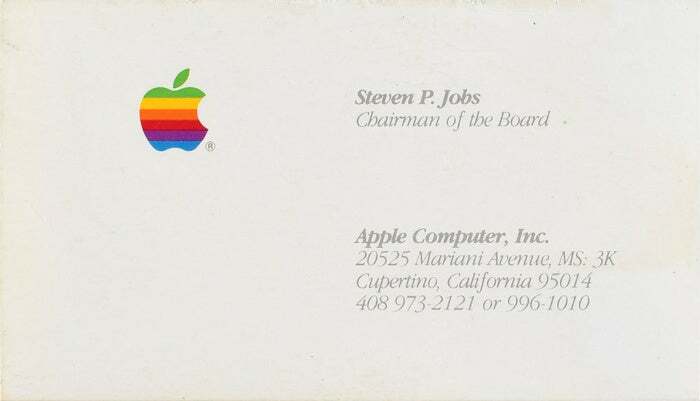 In addition to items like a 1924 Nobel Prize and a lunar boot designed for Neil Armstrong, RR Auction is also offering one of Steve’s business cards with the rainbow logo and his Chairman of the Board title. Alas, it isn’t signed. 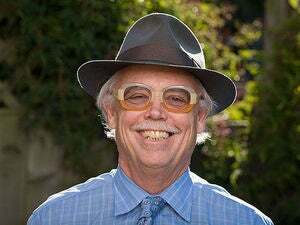 Even so, it’s expected to fetch around $500 at auction, which isn’t so bad. Think of it as a HomePod and a half.